The Android Phone or a Windows Phone ? A regular user/common man’s guide to making a safe choice!!! Heyyy, which phone should I buy, an Android or a Windows??? ; is what I am asked every third day these days – Being a technology freak does not make me an authority on recommending any one phones – I want to burst out aloud – Come on folks, choosing a mobile phone set for yourself is entirely a subjective matter and the choice depends on your priorities and needs. NO ONE can recommend you a cell phone. The debate going on every third thread ; which phone to buy ,an Android or a Windows, “Which offers the best deal –Android smartphones or Windows phones“, “Help!!! Help me in making a right choice”. – All I can say is PHEWWW. Period. Windows phones have generated quite a stir in the market and seem to be taking over the market at a phenomenal speed. Android lovers don`t hate me for this; I have to give that to Windows ones. But again the Android handsets have gazillion things to offer as well. 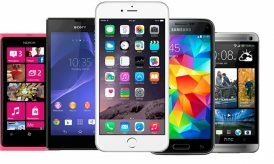 I also happen to be one big Android phone lover but over the course of this write-up, I’ll try to be as un-biased as possible. Here I go on my “Android Vs Windows” write-up. The bests and the worsts are being put here for you to make a choice accordingly. But then again I would say that the-better-of-the-two-verdict is entirely a subjective decision. No ? A BIG, BIG RANGE OF ANDROID HANDSETS TO CHOOSE FROM!!! The best one; the reason I love Android phones for – a big, big choice of handsets to choose from. You name a price range and in most cases you have an Android smartphone available in that range. And that is not the case with the Windows phones. There are hardly 5 Windows sets available in the market-and yes, Windows Phones seriously have some catching up to do over that front. 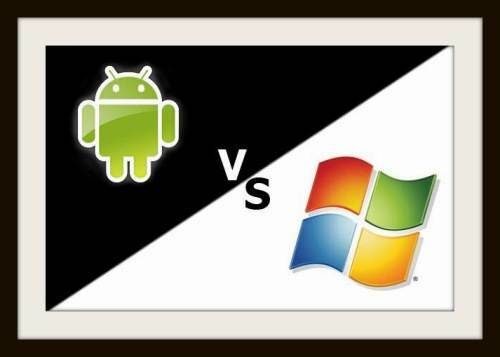 The Android Vs the Windows Experience …through different smartphones!!! The Windows phones ,though very few, have high end technology to boast of. Pick any Windows phone even one that is slightly inexpensive – the phone would leave you impressed and mesmerized by its sheer potential as a gadget and the best thing is that the Interface and the Windows experience remains the same whereas with Android, in order to have an A-class Android experience, I’d suggest you getting a high-end Android smartphone like a Nexus or a Galaxy Note. The Android varies from set to set. The cheaper Android phones offer no comparison to a Windows driven phone. APPS – Yes , The Android Smartphones do win over that one !!! With Android you have an access to loads and loads of apps, with Windows phones this is not the case. Some of the most used apps like Instagram, TempleRun and Spotify are nowhere to be seen in a Windows phone – a major drawback I must say. The Android phones are also upgradable and have a great storage space. 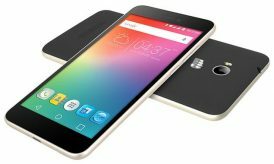 The latest Android operating system that the Androids offers is the 4.2 Jelly Bean, some phones are also running on previous versions like the 4.0 Ice cream sandwich or 2.3 Gingerbread. 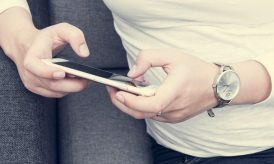 The Android operating systems give you the most control over your smart phones settings and also happen to be the most flexible in terms of what you want your phone to do. The Windows phones provide an upgradable and real modern operating system. The Windows Oses are the most user-friendly because of their interfaces which remain the same and do not change with handset. Ask me, I’d give it to Nokia Lumia 920 –hands down! I had the best Android experience with the Samsung Galaxy S3. The Good news – Hear, Hear !!! 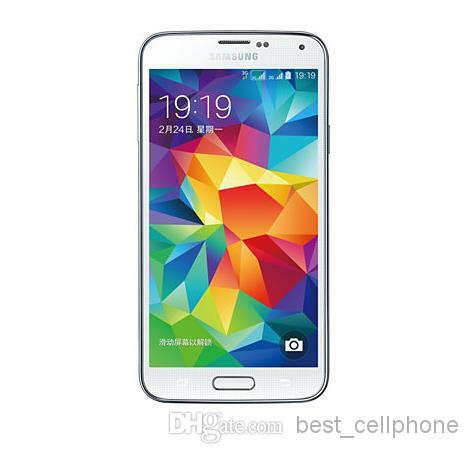 Samsung Galxy S4, an Android Smartphone, is soon to be launched in the market. What more can an Android lover ask for??? There are loads of areas over which parallels and comparisons could be drawn but as I had promised to keep this short and simple; I have laid-out the basic points over here, fronts every user must be taking in consideration, and the choice as I repeatedly say, depends on your priorities and needs specifically. “The Android Phones are more of a Popular product, the Windows, a Premium” – I guess that sums the entire debate up! Both of the OSes are BEAUTIES – though the lower-end Androids are coming, lets say, with a Beast as well ( pun intended ! ), if you know what I mean. Next story Why to Consider Professional Web Design Services for your Business?